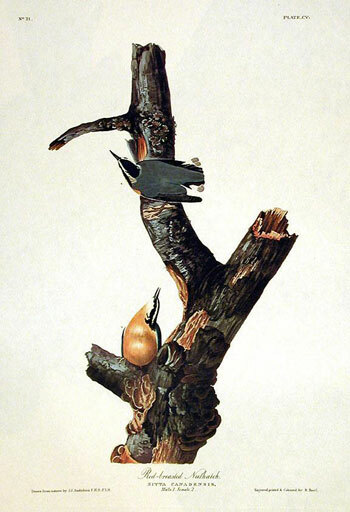 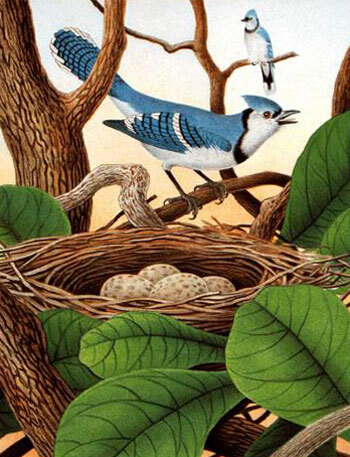 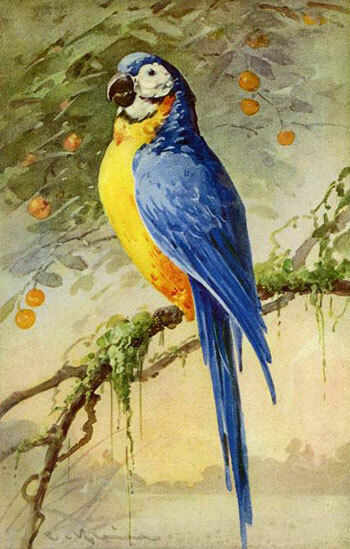 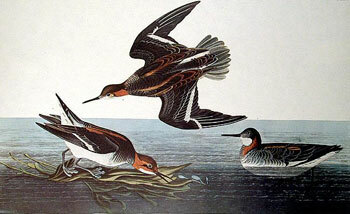 Ornithology is the study of birds: their life cycles, habits, characteristics, habitats, classification and more. 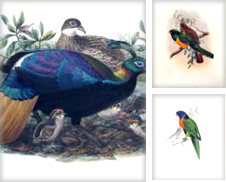 Humans have been fascinated by birds since prehistoric times, as evidenced by Stone Age drawings and Ancient Egyptian hieroglyphic scripts. 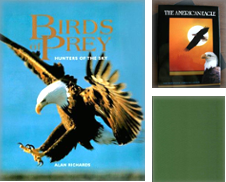 Birds have impacted human culture in phenomenal ways. 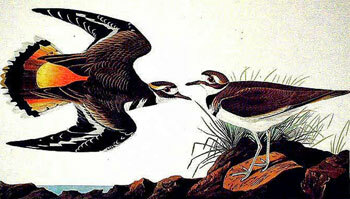 They have helped us understand evolution and develop airplanes. 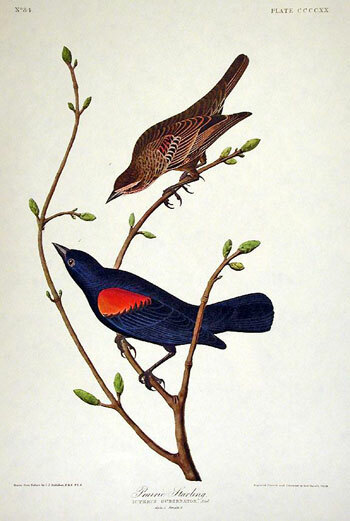 They have inspired countless forms of literature, music and art. 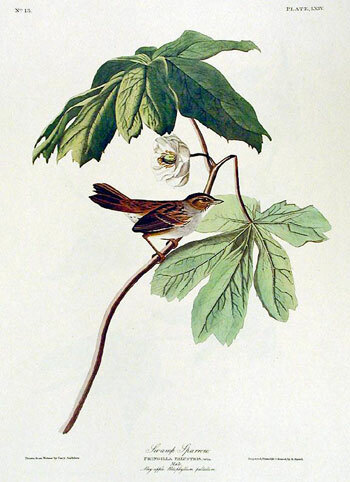 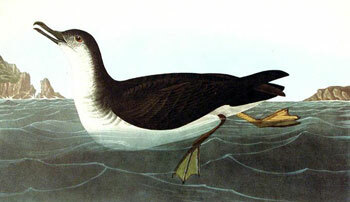 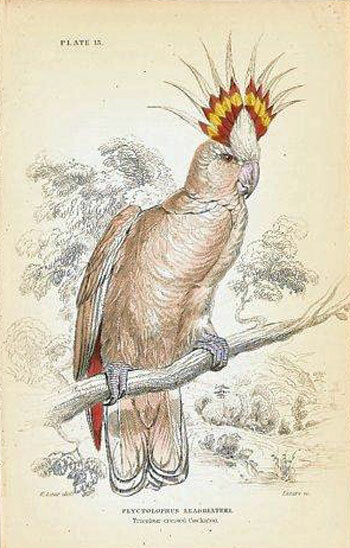 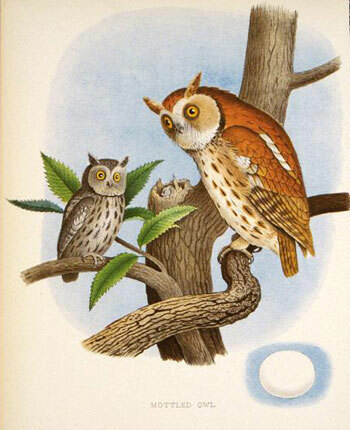 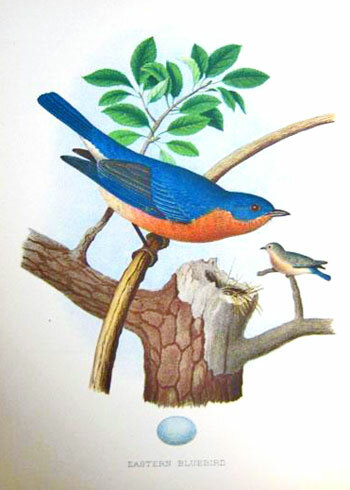 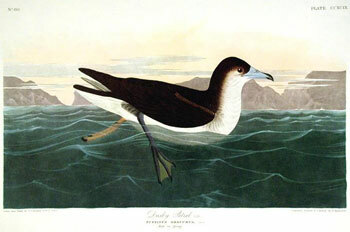 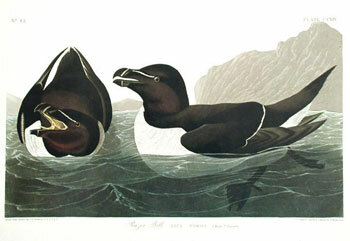 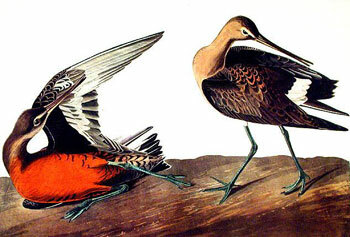 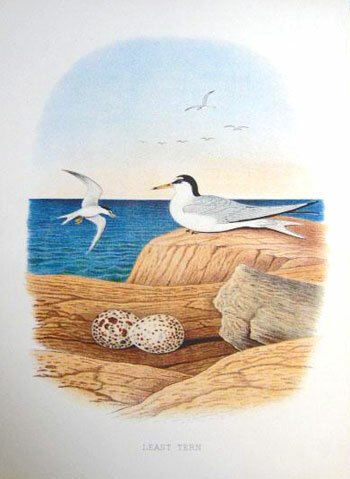 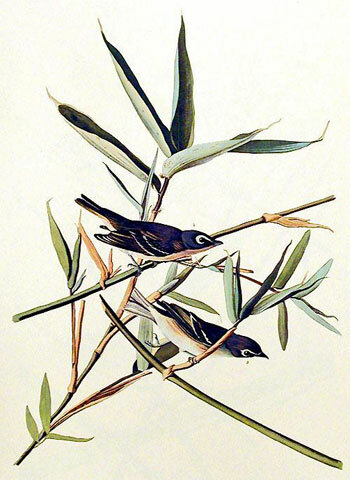 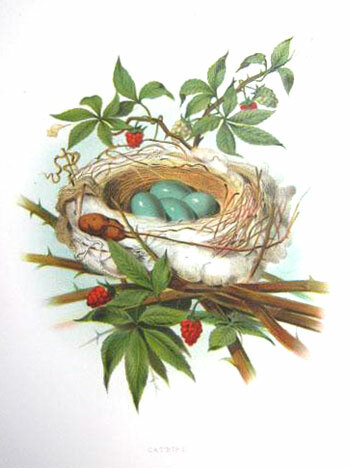 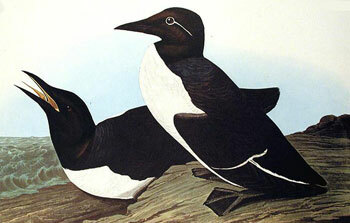 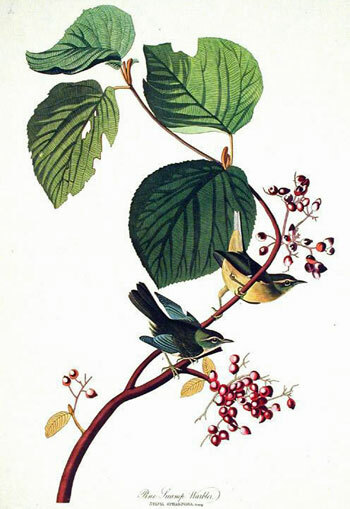 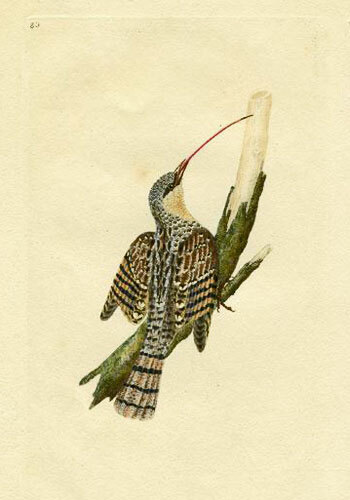 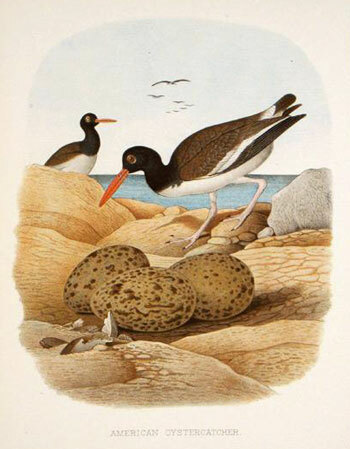 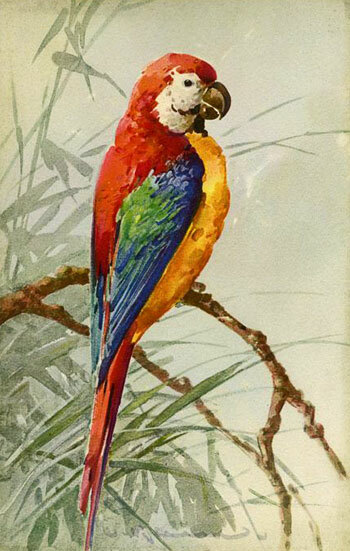 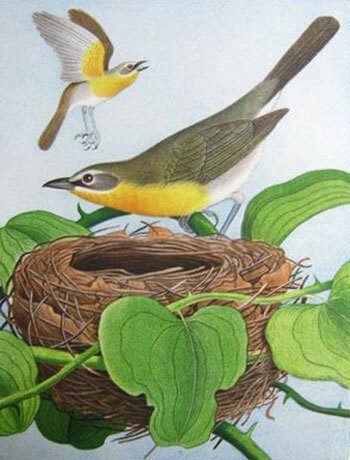 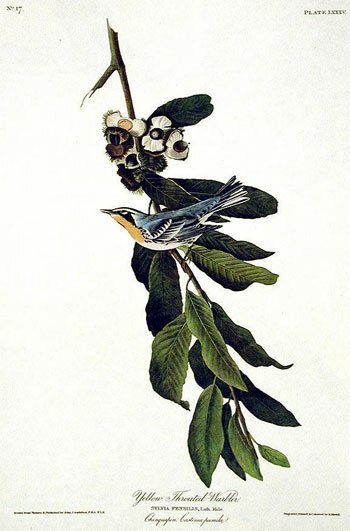 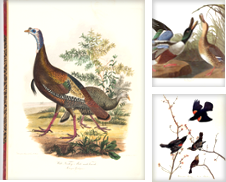 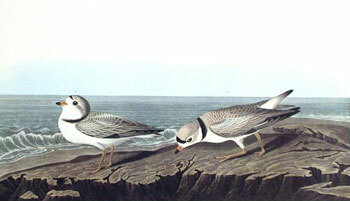 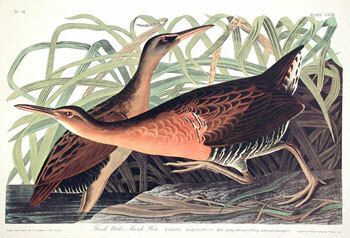 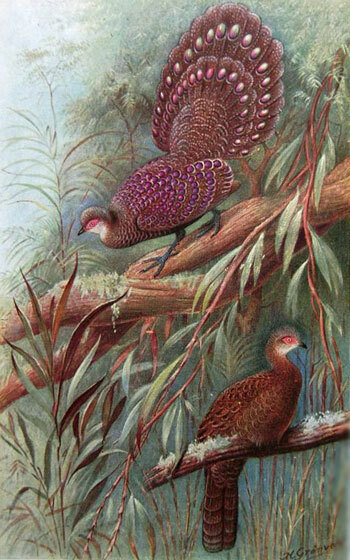 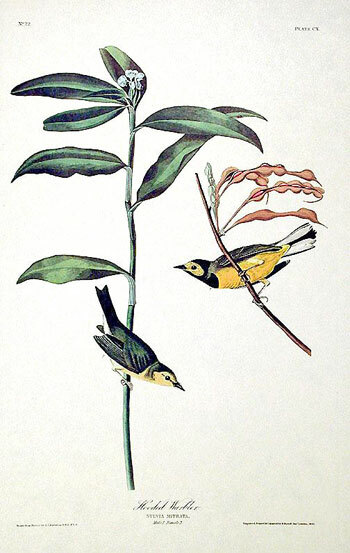 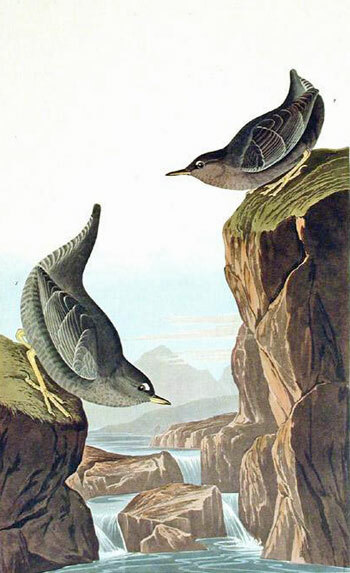 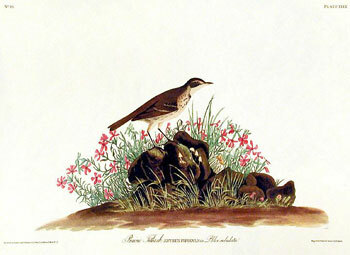 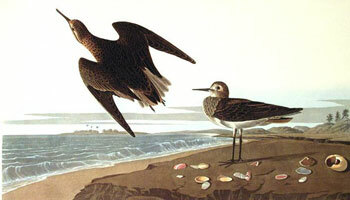 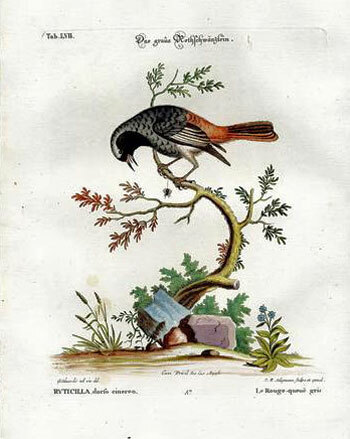 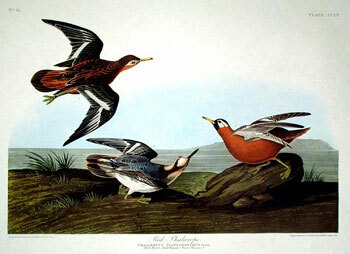 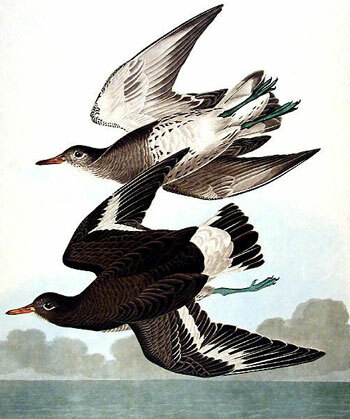 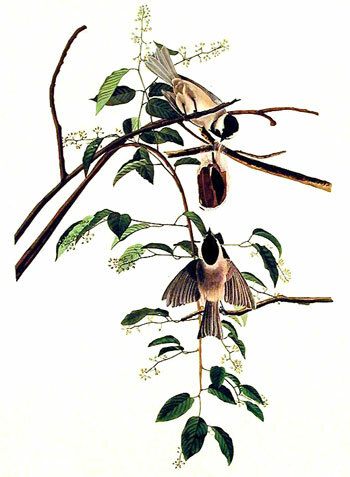 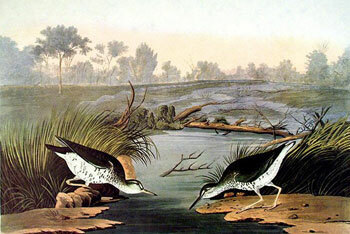 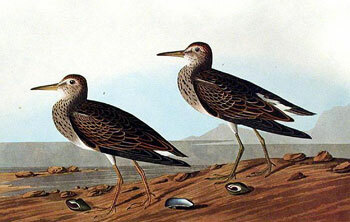 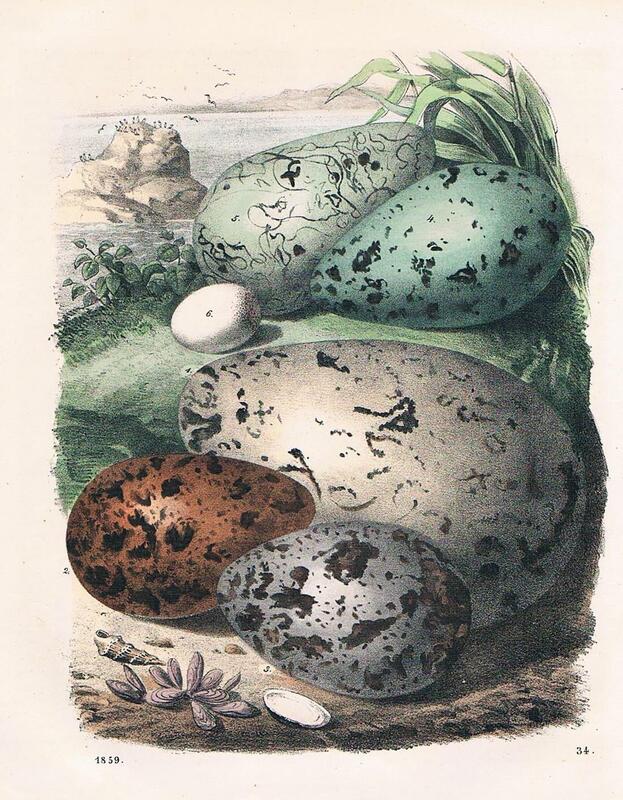 The bird prints, plates and lithographs on this page pay tribute to numerous species of birds. 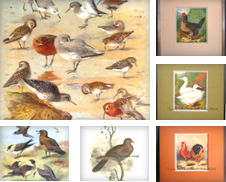 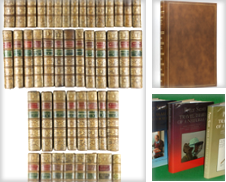 They have been crafted by the artists with great care and attention, using fine materials and faithful printing methods. 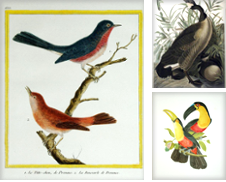 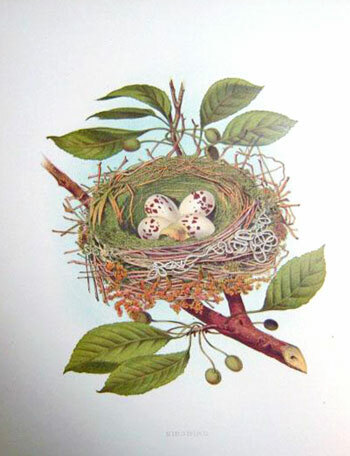 You’ll find artistic portraits of solitary birds, as well as realistic depictions of birds in their natural habitat, from the 18th century and onward. 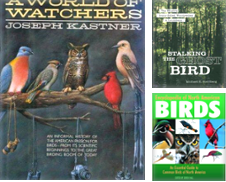 Whether you are an ornithology expert, a casual bird watcher or simply a curious passerby, we hope you enjoy this artwork devoted to some of the world’s most remarkable creatures. 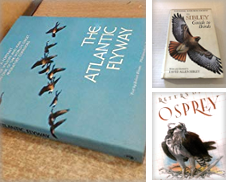 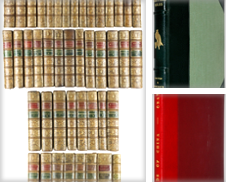 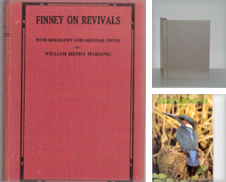 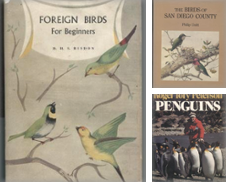 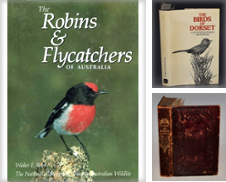 Can you recommend a great book about Ornithology? 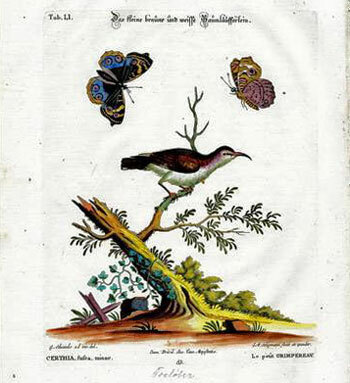 More birds, blossoms, bugs, and butterflies!